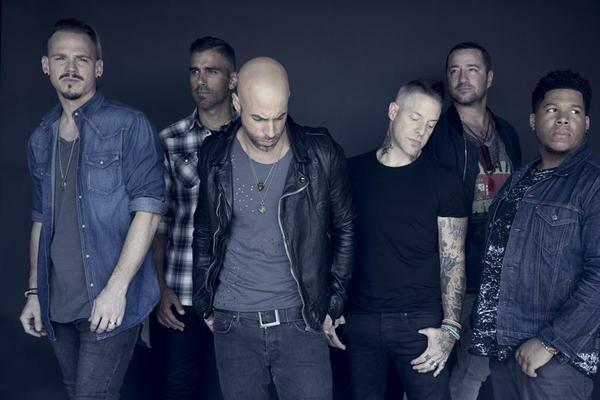 Daughtry are excited to announce that they've added even more dates for this summer and fall. 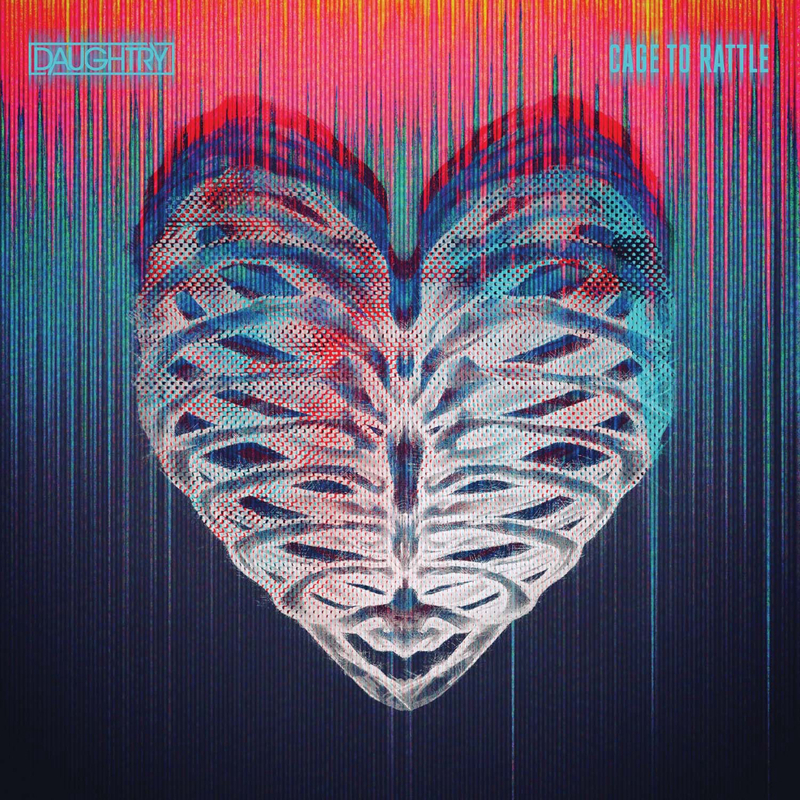 Head on over to the events page to see the entire list of upcoming events and don't forget to pre-order their new album, Cage To Rattle, now. HI, I agree with Nicola5491! when are you coming to the UK next? My son and I would love to come and see you live. Hopefully, he will be able to get leave from the Army when you're here! Please tell me you’re coming back to PA in 2019. I’ve been a fan since Idol and promised my best friend I’d take her to see you again-saw you at Bloomsburg Fair last year, at Hershey with Nickelback and at KOP casino. Love your music and looking forward to more. Saw you dudes in Staten Island and Montclair in 2018. Really great to see the band and Chris still going strong. Loving all the records and it’s strange but I’m only now truly appreciating baptized. At first I wasn’t feeling it and now all these years later I finally feel the record. Especially wild heart. What a beautiful song that brings back vivid childhood memories coupled with a sweet melody . For me it’s all about an emotion being brought to life when without music it may have stay buried forever. baptized finally has done that for me. Thanks guys . Your 9/8 concert in Phoenix, AZ was cancelled due to major storm damage to the venue. PLEASE, PLEASE, PLEASE reschedule here, there are MANY fans here who have purchased tickets and are so anxious to see you. You have not been here, please reschedule so we can have the opportunity to see the band and such an awesome front guy! Love your voice and the kindness in your heart! Make a 70 year-old woman's dream come true...to see you in person.....front row tickets bought, just reschedule! will you be coming back around Memphis? my husband and I want our sons' first concert be yours because when I was pregnant with my second son, I always listened to your music all the time. when he was born, I turned on your music, he would always stop crying and would calm him down even enough to go to sleep. he is turning 6 on Halloween, and he is still a huge fan! please come soon!